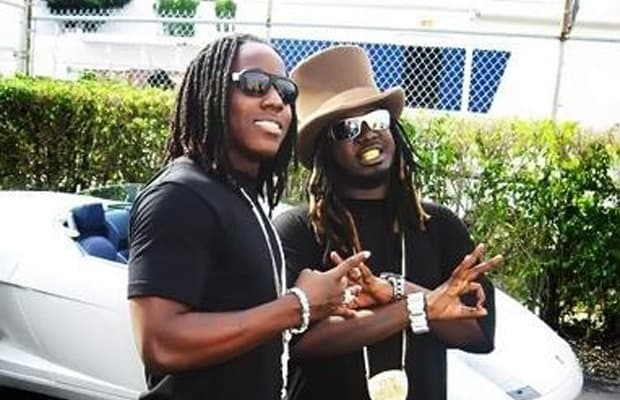 Listen: Ace Hood f/ T-Pain "King of the Streets"
Ace Hood is having a good year. His "Hustle Hard" remix with Lil Wayne and Rick Ross is one of the best songs of the year so far and he had a well-received listening session for his new album last night. "King of the Streets" is one of the standout tracks from the LP and features the hook veteran T-Pain. Blood, Sweat & Tears hits shelves August 9.